ABBOTSFORD, B.C. 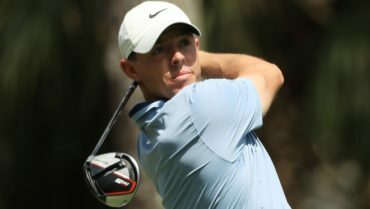 – Matt Matheson of West Vancouver, B.C., shot 5-under par 65 on Tuesday to earn medallist honours at Ledgeview Golf Club, host of the first of three RBC Canadian Open Regional Qualifying events. Matheson started off strong with birdies on holes 5, 9, 10 and 12 before capping off the round with the day’s only eagle, coming on the par-5 18th. Matheson was one of seven golfers to advance on Tuesday, earning a spot to compete in the final Qualifying event on July 23 at Heron Points Golf Links in Alberton, Ont. Khan Lee, of Langley, B.C., fired 3-under par 67 to finish runner-up behind Matheson. Anton Frondelius of Concord, N.C., finished one stroke behind Lee at 2 under par, while Devin Carrey recorded a 1-under-par 69. Rounding out the seven to advance were a trio of golfers at even par. Nigel Sinnott from Chilliwack, B.C., Kevin Stinson from Mission, B.C., and Keith Martin from Kelowna, B.C., all recorded rounds of 70 to punch their tickets to the final stage. In total, there are three regional qualifying events, each consisting of 18 holes of stroke play. 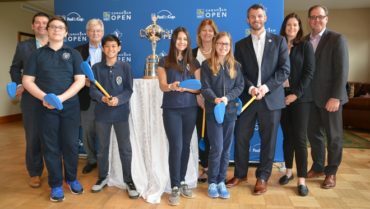 Provided that there are 100 or more players in the field, the low qualifier receives an exemption directly into the 2018 RBC Canadian Open at Glen Abbey Golf Club in Oakville, Ont. Otherwise, the top 15 percent of finishers at each qualifier become eligible to compete at the final qualifying event. A minimum of four players from the 18-hole stroke play Final Qualifier at Heron Point will gain entry into the RBC Canadian Open field. 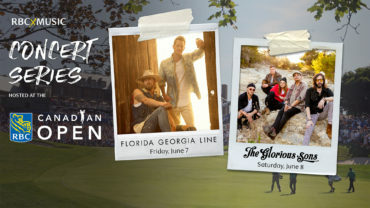 May 17 – Blue Springs Golf Club in Acton, Ont. June 18 – Le Blainvillier in Blainville, Que. 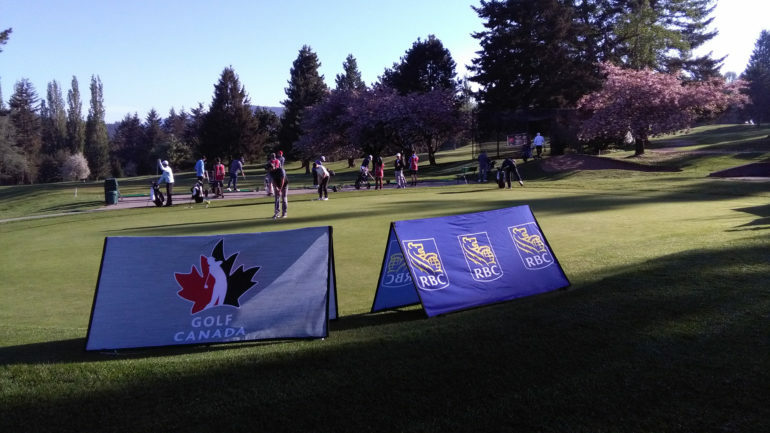 Additional information regarding Tuesday’s RBC Canadian Open Regional Qualifier at Ledgeview, can be found here.